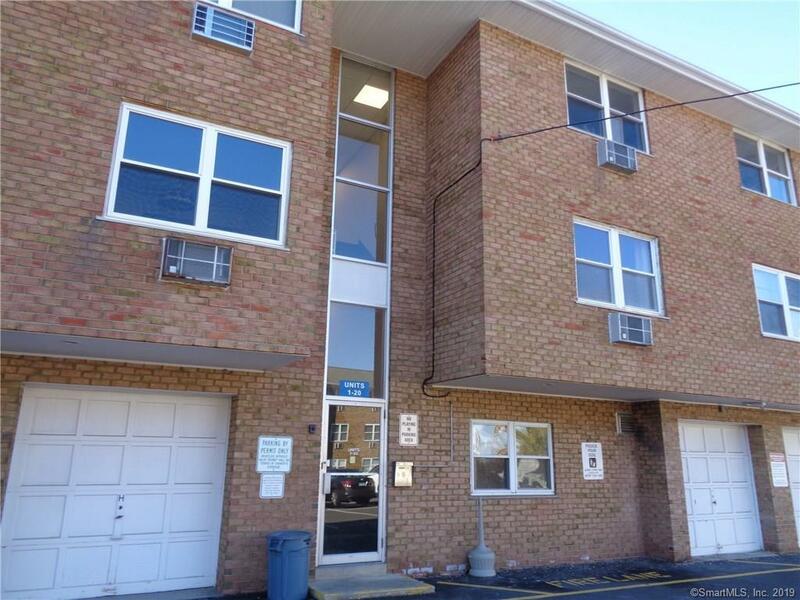 Instead of renting why not own this newly painted unit that has new floors and updated bathroom. Common Charges include heat and hot water. 1 reserved parking spot and some visitor spots available on a first come first served basis. Laundry on site located on the main floor. Has a storage area. Close to everything including restaurants, theatre, public transportation and much more. Come see this great unit before it's gone! !